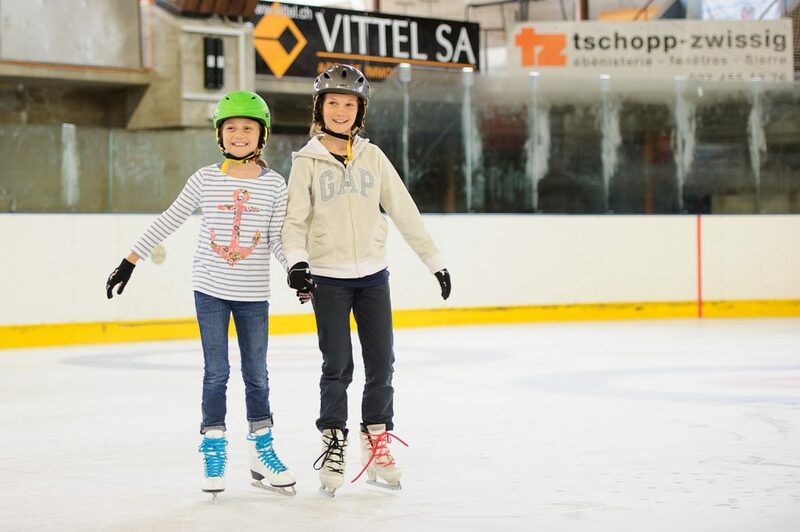 Mountain Adventure and Language Camps in Switzerland in the beautiful mountains of Verbier. 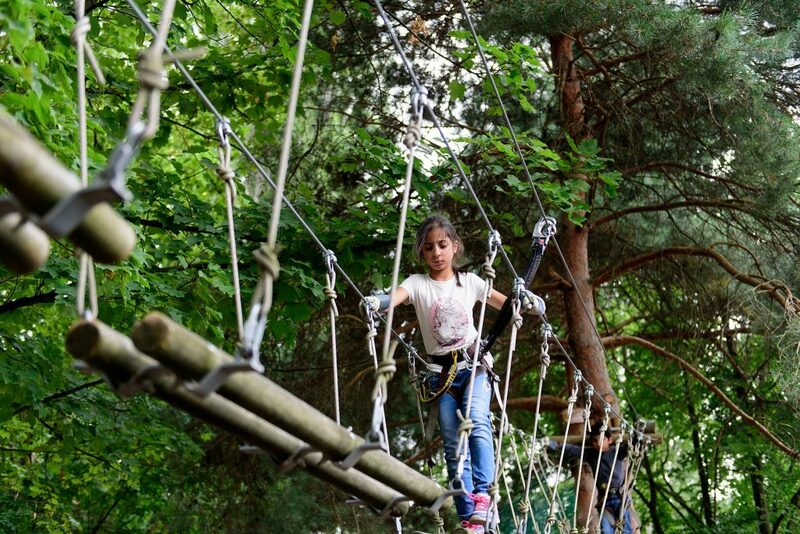 Kids will divide into their morning speciality* depending on whether they have chosen English or French classes or our mountain adventure programme. *Campers staying more than one week can mix it up and combine more than one speciality. 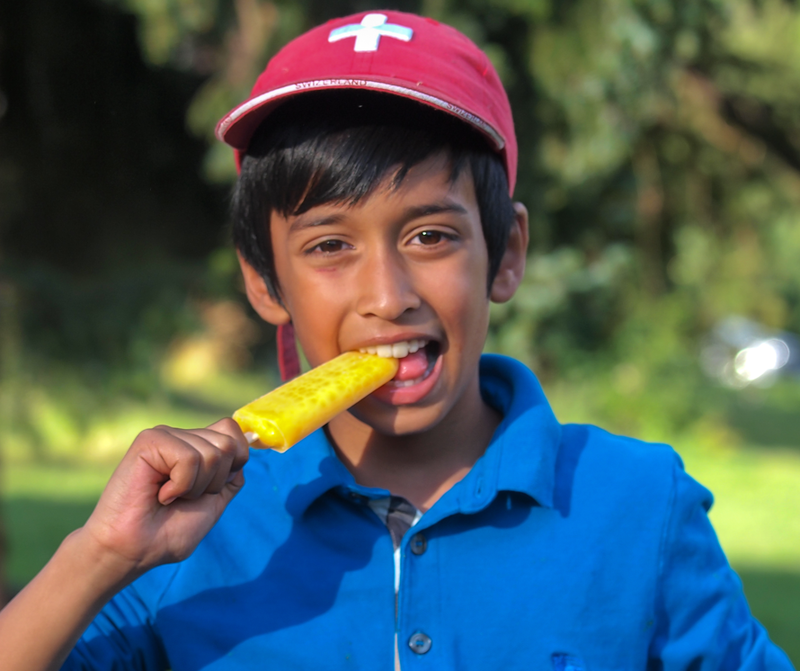 At 12pm, all campers will unite for a nutritious lunch before enjoying an afternoon together which could include sports, excursions, team building games or exciting adventures. Designed for all abilities, from beginner to advanced, our language lessons focus on learning to use English in a conversational way. Activities are purposely designed to feel less like a typical classroom environment. For example, sometimes the class will head out to a local market or perhaps practise skills on a treasure hunt. The Altitude program allows children to develop their confidence whilst acquiring the fundamental skills of vocabulary, conversation and grammar. From beginner to advanced, our language lessons welcome all abilities and focus on learning to use French in a conversational way. 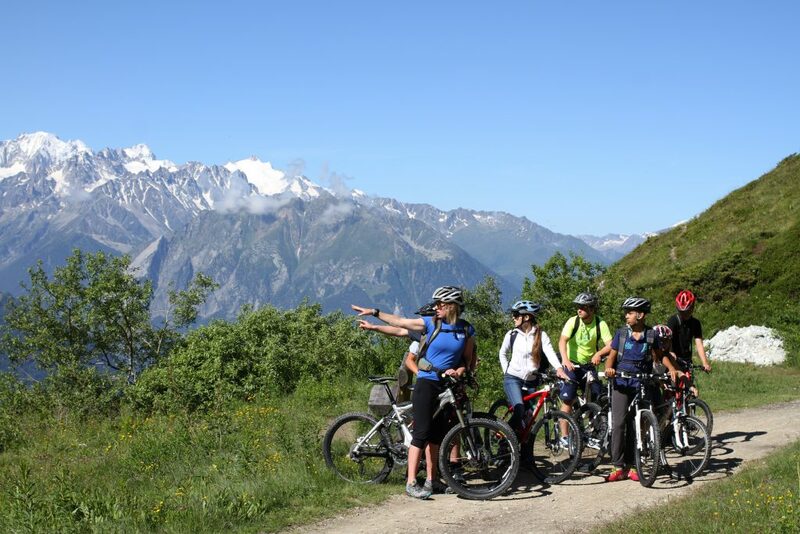 We design our lessons to feel less like a typical classroom environment and instead, the class will sometimes make the most of Verbier’s French speaking community. Children will interact with locals in practical situations for example asking for directions. 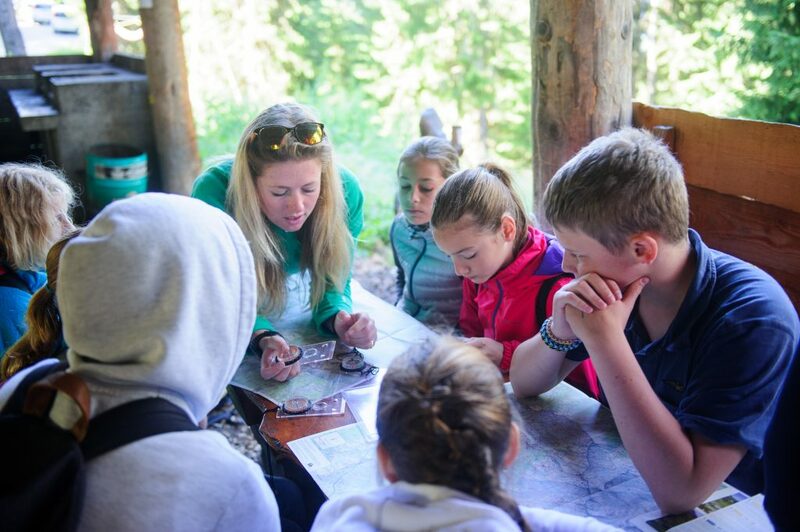 Taking advantage of the beautiful mountain environment, children will explore nature, discover new practical skills and gain an aptitude for both leadership and teamwork. 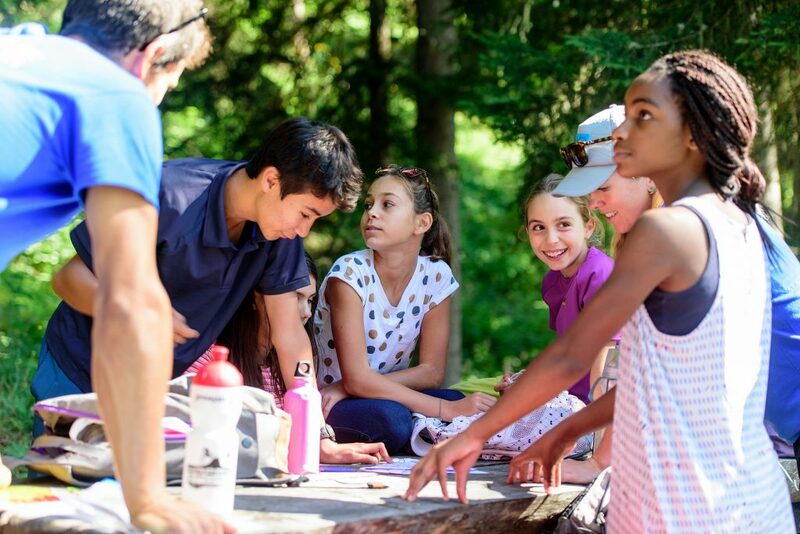 Open to all levels of ability, our experienced team nurture personal growth, initiative and confidence through teaching activities such as fire building, survival skills, orienteering, wood work, hiking, climbing, nature studies, and more! 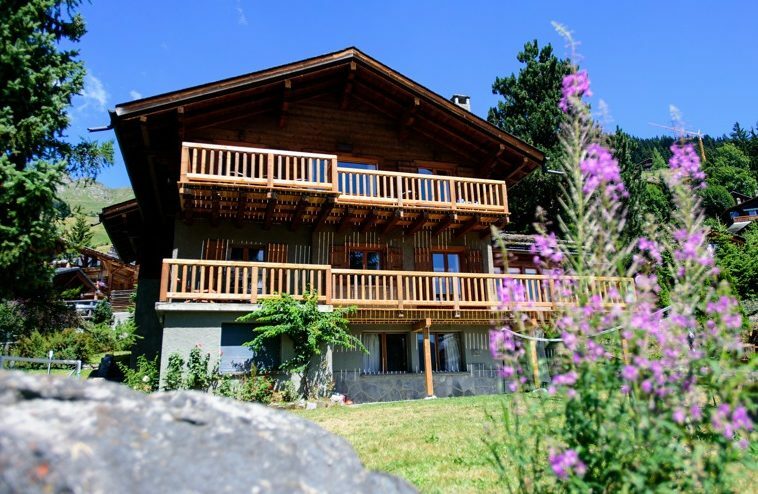 Altitude’s Residential Summer Language and Mountain Adventure Camps include full board accommodation in Verbier, Switzerland. 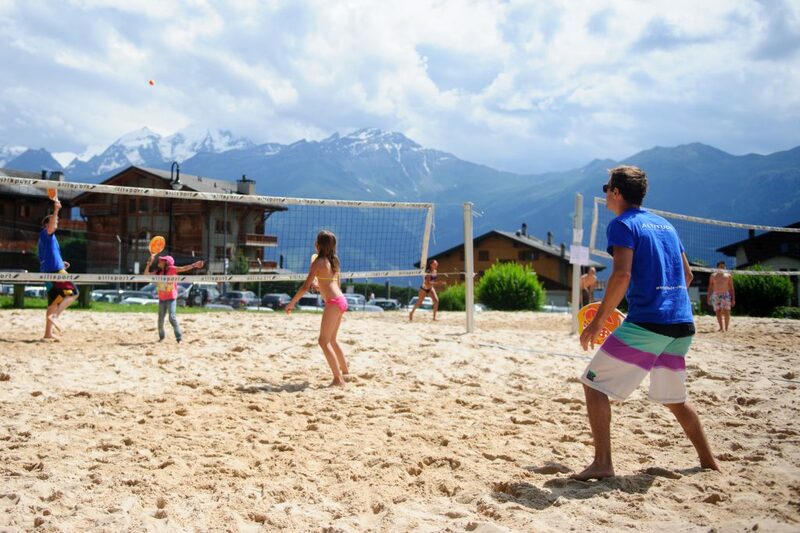 Campers stay in traditional Swiss-style private chalets, conveniently located within easy walking distance of the town centre of Verbier, as well as the mountain lifts and sports facilities. 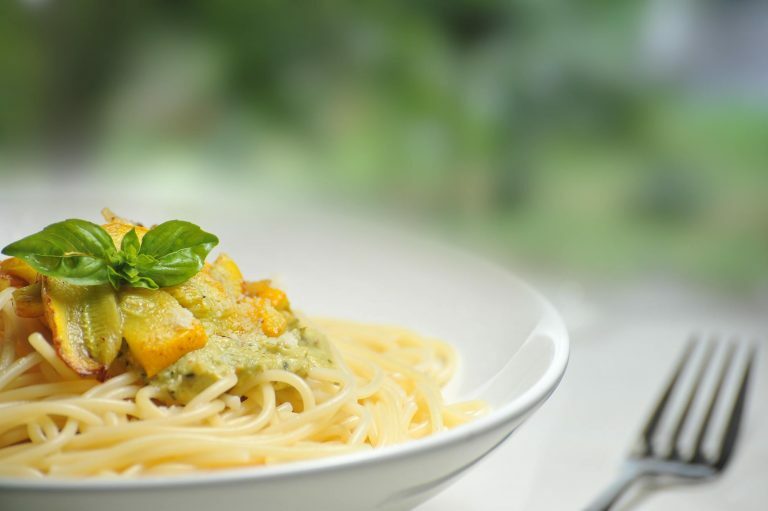 We understand the importance of providing quality accommodation and healthy, nutritious food. For this reason, we only employ experienced staff, and our chefs use fresh produce, with all meals freshly prepared on the day. We are also happy to cater for all dietary and religious requirements. Choose from different durations of stay below to be taken to the booking form. From there you can select your start date and the type of camp you’d like, along with any extras.